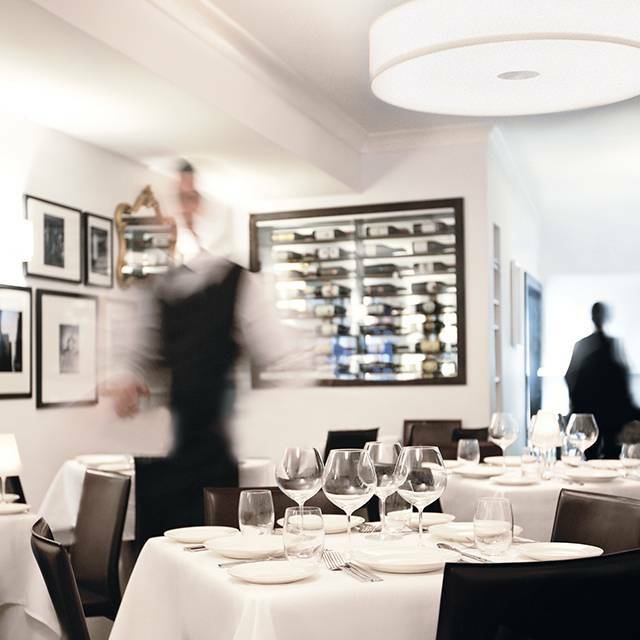 You must make reservations at least 5 minutes in advance of the time at Il Mulino New York - Uptown. 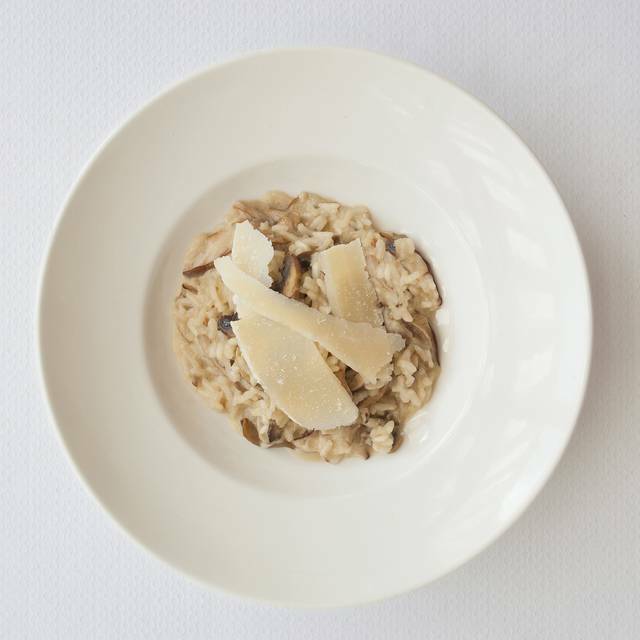 Take the 4, 5, 6 to 59th St. or the N, Q, R to 5th Ave / 59th St.
For nearly 35 years, Il Mulino New York has prepared authentic Abruzzese cuisine with unparalleled service. 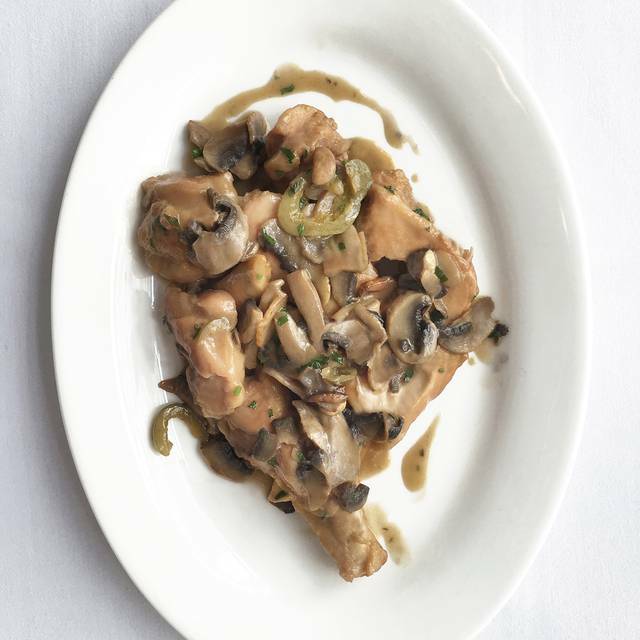 There’s no place like Il Mulino New York. 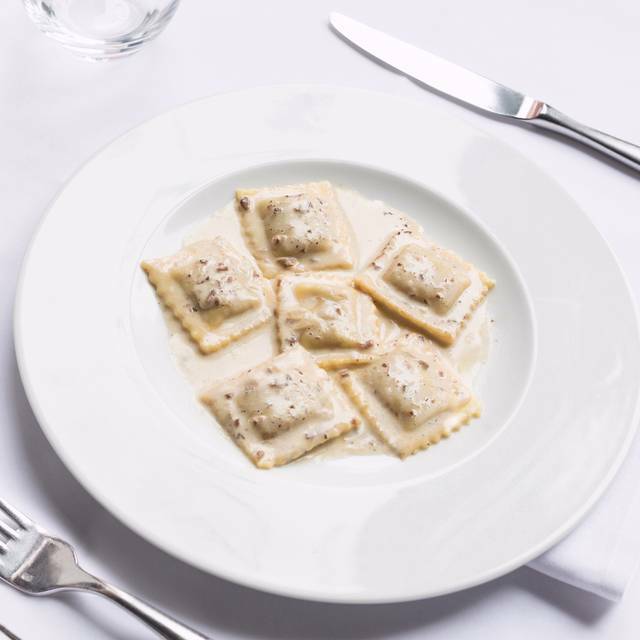 The luxury Italian restaurant’s flagship Greenwich Village outpost initiated New York’s fine Italian dining trend and is still prized in the city’s elite dining scene. 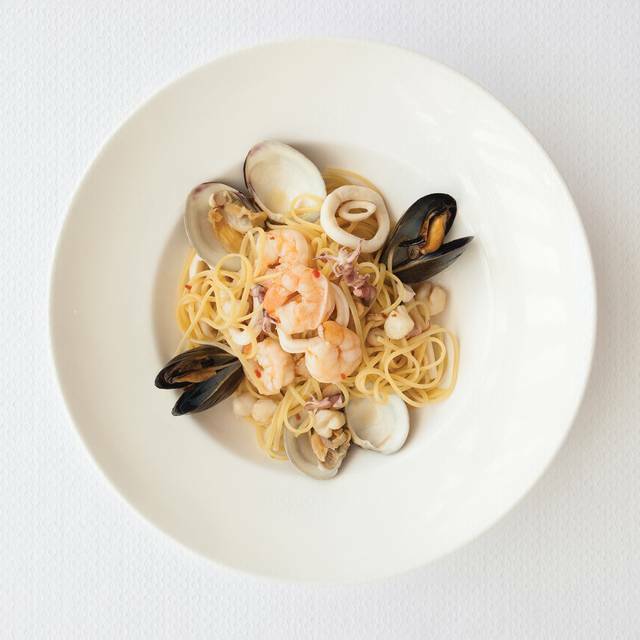 Zagat has rated Il Mulino New York as Manhattan’s No. 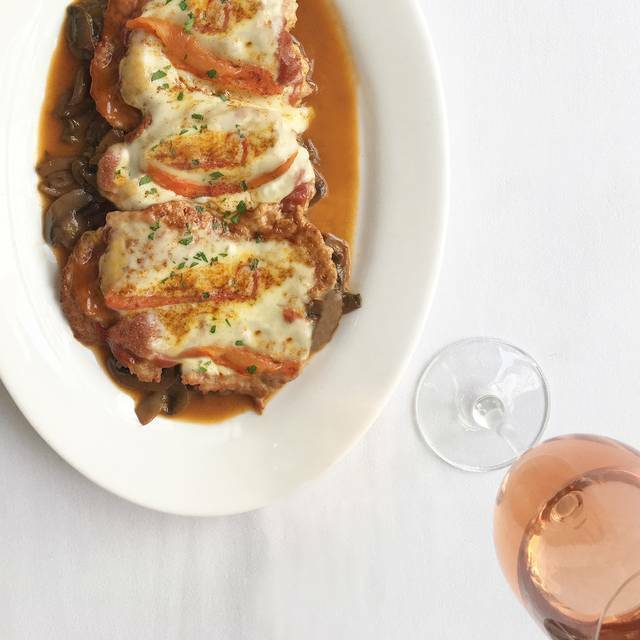 1 Italian restaurant for decades and has said the restaurant provides "one-of-a-kind" cuisine filled with delicious flavors, creating an "outstanding Italian classic" restaurant where "every dish is a masterpiece." 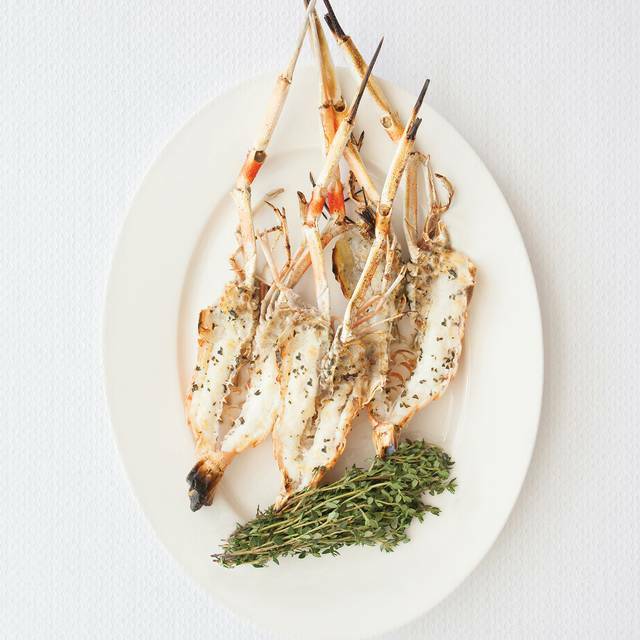 Executive Chef Michele Mazza, who hails from Naples, Italy, has proudly carried this tradition since 2003. 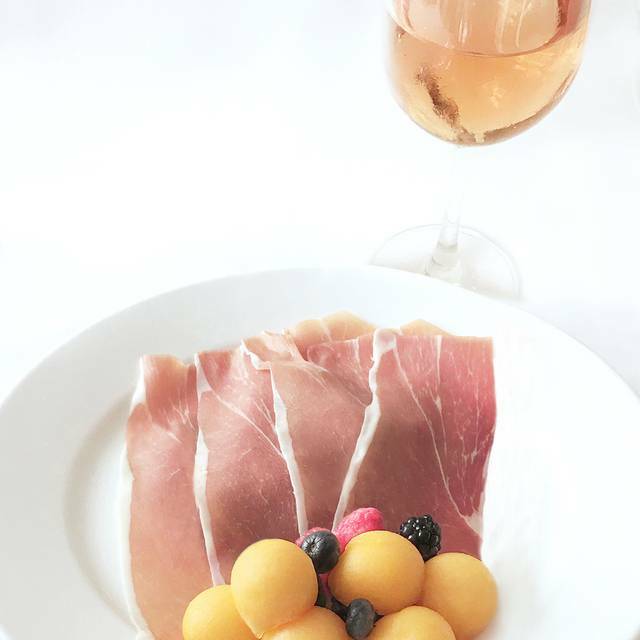 Fresh ingredients, artistic preparation and impeccable service distinguish Il Mulino New York as one of the world’s premiere restaurants. In addition to fine dining, Il Mulino New York provides excellent off-site catering and products. *Consumer Advisory - Consuming raw or undercooked meats, poultry, seafood, shellfish or eggs may increase the risk of foodborne illness. Do you want loud noise, crowded spaces, mediocre food, adequate service, pretentious wine list. You have come to the right place. It is nothing like the IL MOLINO at Aqualina in Sunny Isles in Florida. Where service is excellent and true Italian food preparations can be found. This is NY trendy and ineffective. Don't waste your time and money. There are so many more great Italian restaurants within a 10 block area. Amazing food! Wonderful staff!! Loved it!!! El servicio extraordinario, Capitán, meseros y ayudantes muy amables . La comida exquisita. Excelente restaurant, servicio dedicado, expereriencia garantizada... todo lo que tomamos y comimos estuvo espectacular! Mis felicitaciones!! We ordered a lovely dinner but felt rushed by our server throughout our entire meal. I will not return to a restaurant who charges high prices for food selection and then the clients are felt rushed between each course particularly after desert. Outrageous! Soon after we arrived they told us we could only have our table until 8:15pm. The steak my husband ordered was over cooked. When we asked for another steak they brought another steak that was raw. We have been to this restaurant many times and have never been disappointed. Food was subpar and not like the original. The pasta and chicken were bland. $50 for a lunch main course is a bit steep. Food is good but not for $200 for 2 people with no alcohol, during lunch. Food was very mediocre. Service was poor. Ambience was excellent. Would not recommend this place. Wait staff was exceptional. Food was beyond delicious. Had the meatball special as a starter and wow! So delicious. Love the cozy ambiance. Will definitely be returning when we are in NYC again. Always a great time, impeccable service. Food was great, as usual. The bartender was not the same as previous visits and she need to work on customer interaction. fantastic staff and amazing food. would definitely come back again and the lobster pasta dish was the best ever! Super, excellent service and wonderful food. My wife and I go to Il Mulino’s frequently. I also bring business people there. I have never felt this rushed in my life. We were forced out after 58 minutes.. that is not ok for a $500.— meal... I get you need to turn tables but, that was my last time dining there.. Fantastic experience. Staff was incredible. Food was excellent. Made wife’s birthday celebration very special and memorable. for me that does not work.we ate at the bar all good. 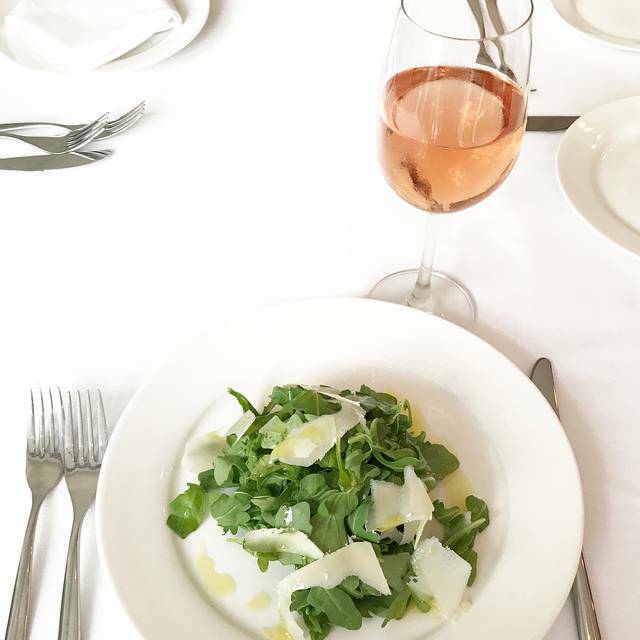 We were recommended Il Mulino by a friend as it was our first time in NYC and we were not disappointed. The food, service and ambiance was top quality. The food is very good. The staff is not particularly friendly and rush around setting plates down and taking them away quickly. You tend to feel rushed. Also, it is so noisy that it was difficult to hold a conversation. A disappointing evening. Amazing service from start to finish!!! Food was unreal. Best pasta ever and cutest restaurant. Il Mulino is always the best! I have never had a bad meal or experience there. Service rushed, room so loud cannot talk, food average and overpriced. Go elsewhere. I love Il Mulino, especially the downtown NYC and Vegas locations but the one uptown was very cramped and crowded, and extremely loud. So much so that it was hard to have a conversation sitting across from my date. Food was good as always, but the experience suffered due to the noise level. I was also hoping the would bring out a candle for my date and they failed to do so. Fish was off, pasta was clumped together. Those people who said they felt rushed when they came here? They are all correct! In addition, the tables to placed tightly together. I thought the pasta was fantastic but our appetizers (arugula salad and beet salad) were so standard and boring. We were going to get a bottle of wine from the menu, but it looked like one of those plastic covered menus you find at a restaurant in little Italy, and the server had no idea what to recommend so her recommended anything on the Super Tuscan page, when I wanted something from the Piedmont page. We had higher expectations. We will not be coming back. If all Il Mulino's are like this one, we will not go any ever again. Crazy, but they had two separate 911 events while I was at the restaurant. One brain disorder and one choking. Paramedics, ambulances, CPR! The staff was incredibly professional throughout - immediately called 911, cleared room for emergency personnel and made the customers feel at ease. I had never exhibited one such event but saw two, back to back, in one evening at Il Mulino. It was not the restaurant’s fault and they did an excellent job responding to both emergencies. The food was delicious...even though the restaurant was busy we got treated like we were the only customers! Rip off Airline quality, bad service and so not worth it! Food was great. Ricotta cheesecake was soft and creamy, not the consistency I expected. But still flavorful.